Epic story set in medieval Latvia during the time of the nation's conquest by German Crusaders. It tells the story of the bear slayer Lacplesis, who is part man and part bear. 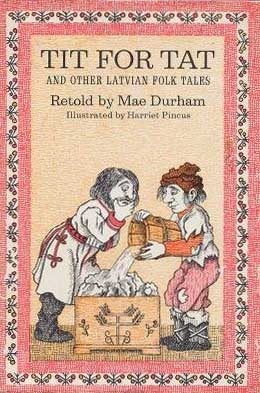 The story is based on Latvian folklore and reflects the national consciousness of the 19th century. Latvia, 1905. Amidst the ashes of the failed workers’ rebellions of 1905, Latvian aristocrat Wiktor Rooks finds that he has lost everything: home and heritage, his life’s very purpose. Coerced into the Russian Army, Wiktor is soon swept up into the turbulent years of the Great War and the Bolshevik Revolution. By a twist of fate, he becomes a member of the elite Red Riflemen of the Revolution, a regiment nicknamed “Lenin’s Harem” for their absolute loyalty to the cause. Wiktor hides his aristocratic past, finds friendship among the soldiers, and love with a communist girl. When the wars end, he returns to his homeland, but betrayals await and Stalin’s soldiers are soon knocking on the door. Set in Russia and Latvia between 1905 and 1941, Lenin’s Harem is a story of nationhood, brotherhood, and love throughout the most turbulent years of the twentieth century.